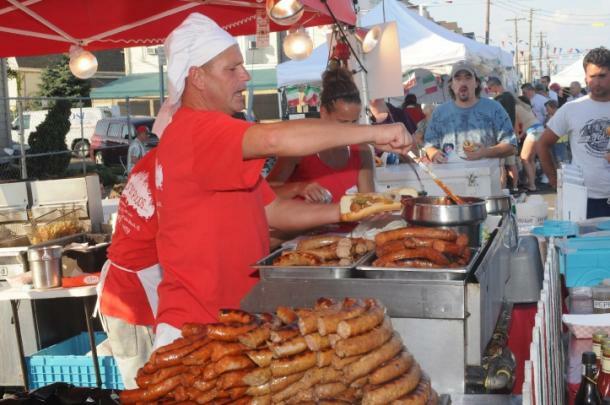 The North Wildwood Italian-American Festival celebrates its 24th anniversary in the Wildwoods this year with a weekend celebration of great Italian food, family fun, and Italian-American heritage, Friday June 22 through Sunday, June 24. This year’s Grand Marshall is legendary singer and Wildwoods’ favorite son Bobby Rydell kicking off the Opening Ceremony at 6 p.m. on Friday, June 22. Festivities for the three-day event take place along Olde New Jersey Avenue in North Wildwood including FREE live Italian music, street vendors displaying Italian merchandise, food vendors offering a variety of Italian and non-Italian treats, meatball relay races, the ever-growing signing of the olive tree, grape stomping, Little Miss Italy Pageant, and more. 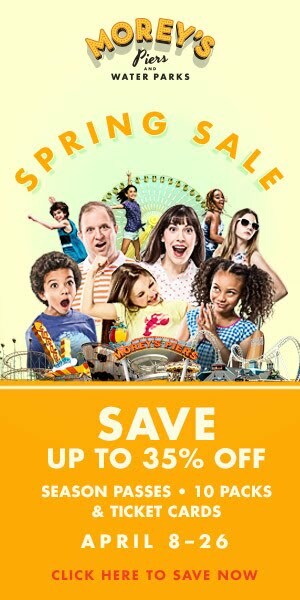 Activities take place from 4-10 p.m. on Friday, June 22; 10 a.m. - 10 p.m. on Saturday, June 23; and 10 a.m. - 6 p.m. on Sunday, June 24. This year’s Opening Ceremony Grand Marshal is the legendary Bobby Rydell. 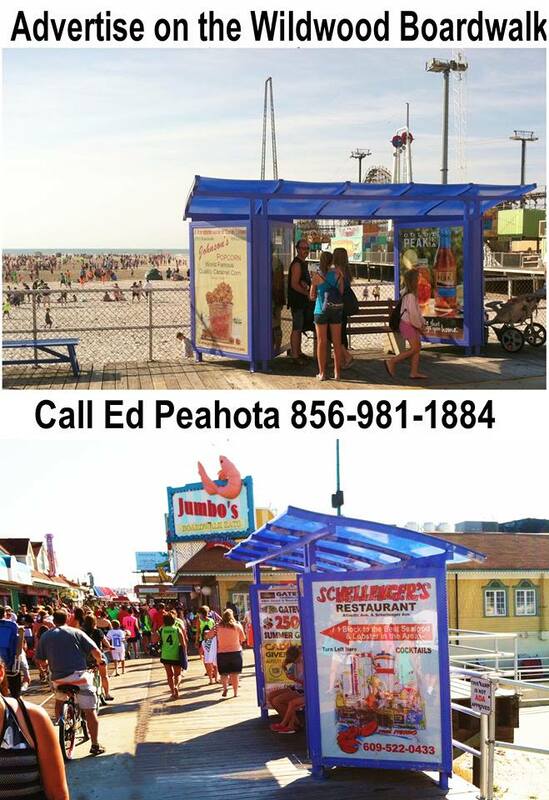 The North Wildwood Italian-American Festival is FREE to attend and is sponsored by Knights of Columbus #2572. The Knights of Columbus is a non-profit organization, and proceeds from the festival will benefit Catholic education and various other local charities. 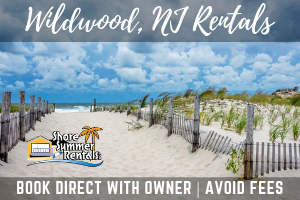 For additional information, please call 609-408-5793 or visit www.northwildwood.com.